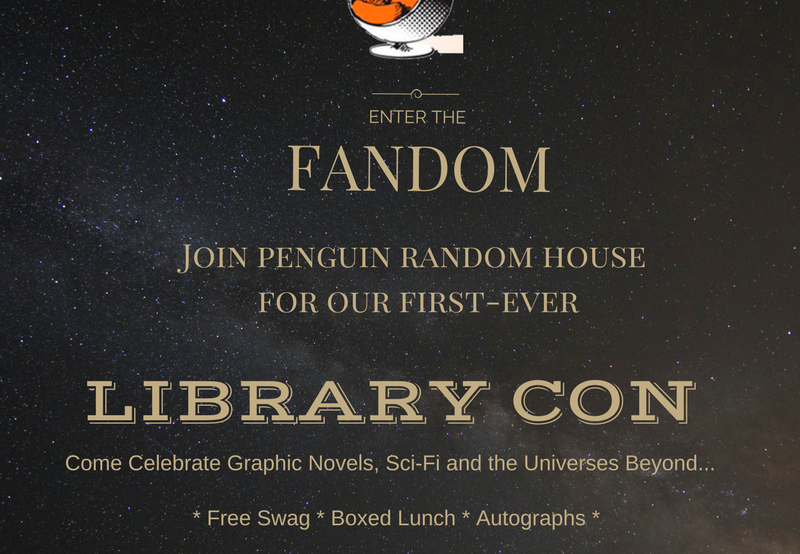 Continue reading "Join us for LibraryCon Live! A Virtual Fan Festival"
Continue reading "Graphic Novels and Comics for the Teens and Kids at Your Library"
Are your graphic novel offerings looking a little sparse? 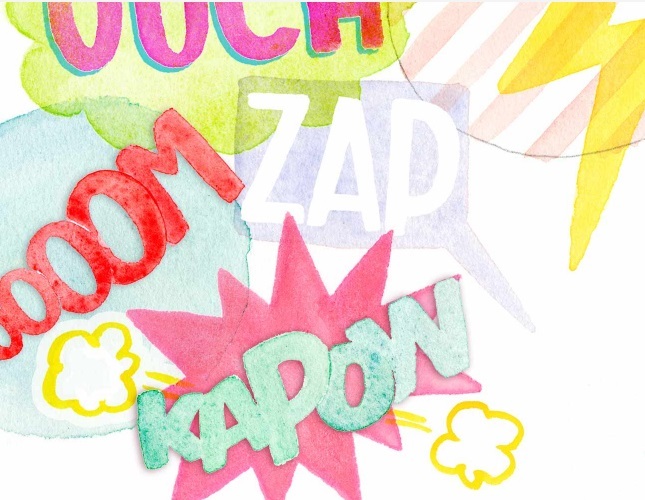 In this free, hour-long program, join us and representatives from DC and VIZ media as we discuss upcoming comics, graphic novels, and manga to enliven this increasingly popular section of the library. Moderated by Booklist’s Books for Youth senior editor Sarah Hunter. Register For FREE Here. Continue reading "PRH Gets Graphic Webinar!" Continue reading "Random House Gets Graphic: Issue 3"
Team Betty or Team Veronica…Winner Revealed!! Continue reading "Team Betty or Team Veronica…Winner Revealed!!" Continue reading "Random House Gets Graphic..Celebrate Superman Day June 15th at Your Library"
Continue reading "Meet your new BFF…Jinx"